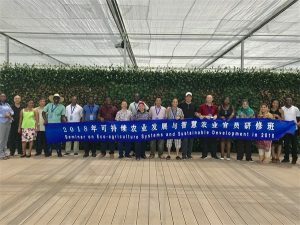 23th July, 2018, Seminar on Eco-agricultural Systems and Sustainable Development in 2018 visit our scientific field in Hangzhou. 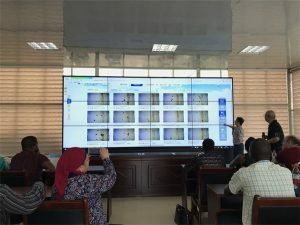 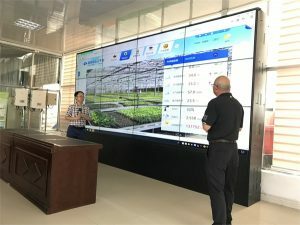 the vp Mr. Zhu introduced our system and software of IoT application in agricultural, water &fertilization integration system, plant disease system and etc. 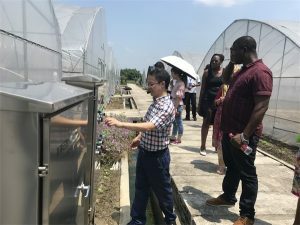 Prev: AFILA delegation Visited our agricultural base on 18th May, 2018.